Skiing Ötztal ► Skiing & Ötztal: Conquer it! Experience the Ötztal after skiing. 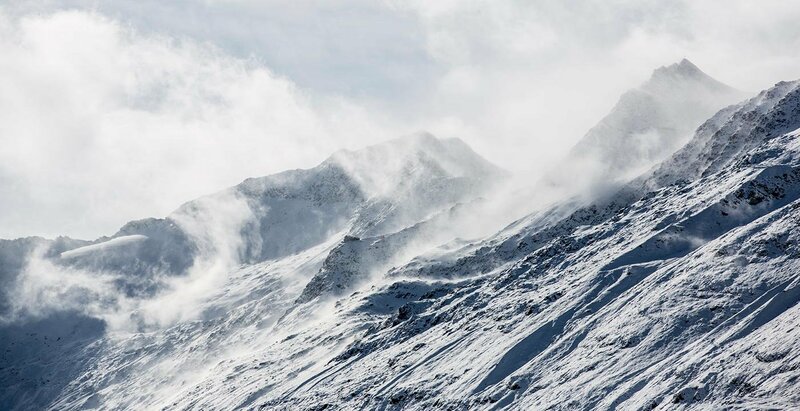 The Ötztal offers more than skiing: in addition to the breathtaking ski resort, the diamond of the Alps, Obergurgl fascinates with a diverse range of attractions. Cross-country skiing on more than 12 kilometres of immaculate trails for all skill levels. 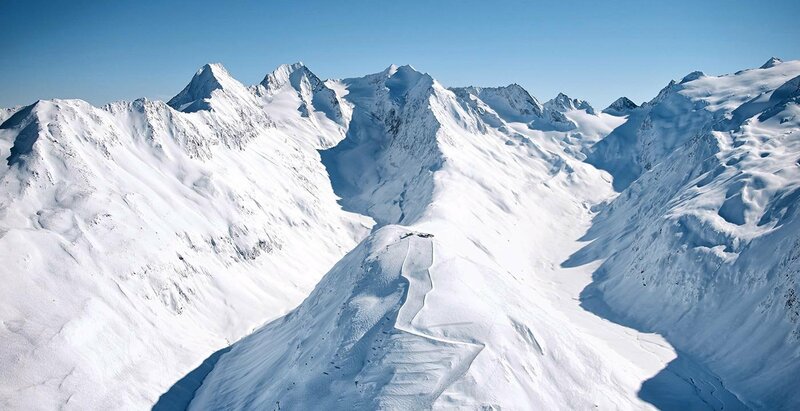 Well signposted winter hiking trails for an even closer encounter with nature and a toboggan run that will take you and your whole family on a wild ride from the mountain station of the Hochgurgl cable car back down the valley. You need a good eye for curling on the Obergurgl ice rink, while skaters turn wonderful pirouettes on the rink under the blue winter sky of the Ötztal. 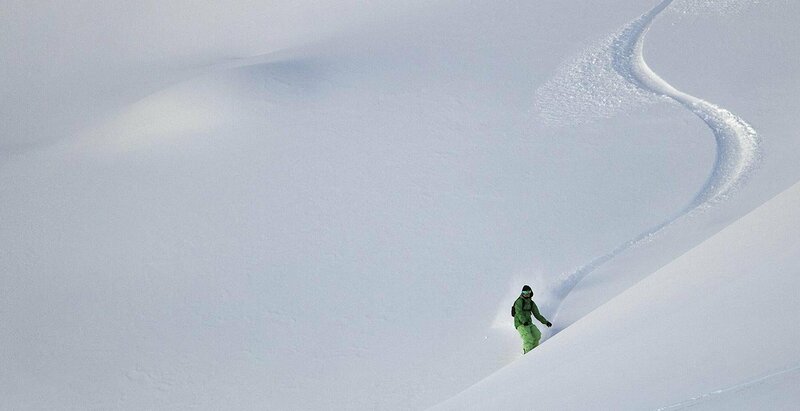 Enjoy the experience of skiing and the Ötztal – on and off piste. At the 4-star superior The Crystal in the heart of the alpine winter.